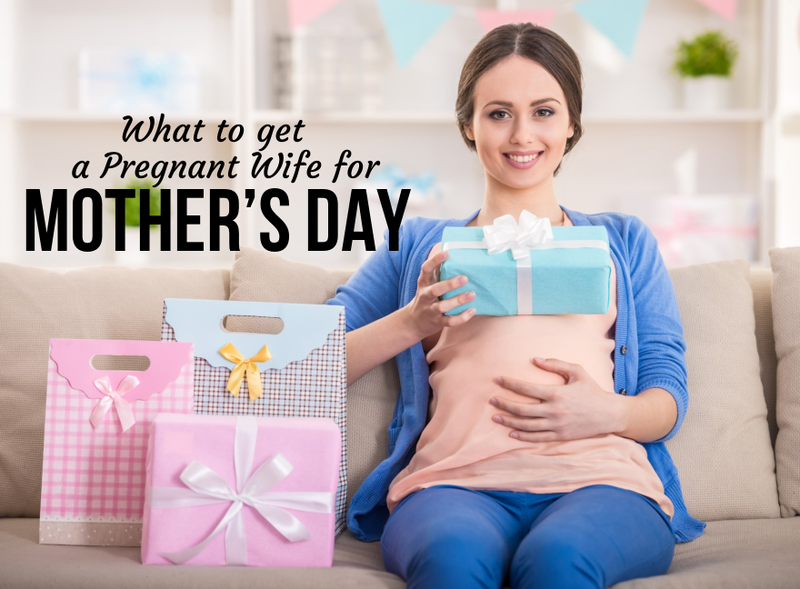 For all the dads-to-be who are looking for a perfect way to surprise their wives on Mother’s Day, we have put together a very useful guide to help you find out what to get your pregnant wife for Mother’s Day. What you need to keep in mind is that your wife is going through a lot of physical and emotional changes right now, which is why you need to make sure you help and make her feel special every single day, especially on Mother’s Day. 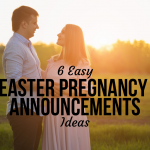 To help in the “make her feel special” department, we’ve rounded up a few things to make this special day extra-special for your pregnant wife. Depending on how far along your wife is in her pregnancy, you may already be thinking about the maternity bag. This is our first suggestion on what to get a pregnant wife for Mother’s Day. 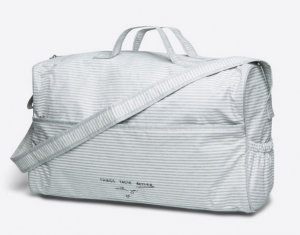 Maternity bags are usually wider than regular bags, allowing moms-to-be to comfortably put all of those essentials she’ll need for the hospital, such as towels, baby cream, etc. 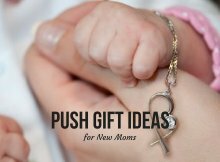 This is an adorable gift for all mommies preparing themselves for labor. A pair of cute, comfortable socks with an inspiring message “ready, set, push!” This will certainly be one of the first things your wife is going to pack in her maternity bag, as she would certainly like to have such a gift from her caring husband during labor. Women like holding on to all those little things that might not seem important, but have special sentimental value. Therefore, a lot of women will have a ticket from the first time you went to the movies or a receipt from the restaurant where you had dinner on your first anniversary. The same goes for having a baby. 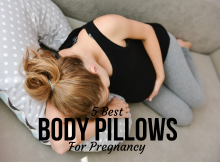 Mommies will hold on to many things when it comes to their babies, and they want to remember the first time they felt their baby kick, the first time they hugged their baby, etc. 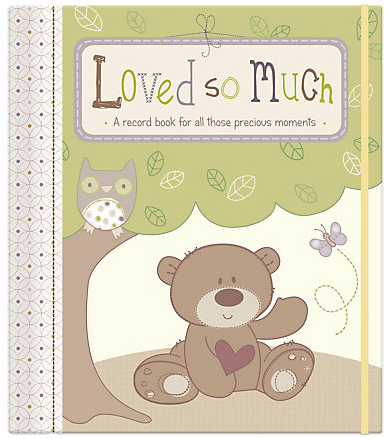 This is why we recommend this “Loved so much” record book for all mommies to keep track of their precious moments while raising their little angels. All ladies love pampering, regardless if they are pregnant or not, so this is always a great gift for your wife. You could get her perfume, a pampering shower gel, or even book her a prenatal massage. Since your wife is expecting, make sure the products you buy can be used during pregnancy. Here is an all natural and organic pregnancy gift set with body wash, wellness spray, body butter, stretch oil, and tea for an unforgettable pampering session. This is a perfect, simple idea for what to get a pregnant wife for Mother’s Day. 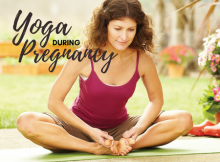 During pregnancy, as the belly starts to grow, your wife will soon run out of clothes to wear as she will no longer be able to fit into her old clothes. So, if you are wondering what to get a pregnant wife for Mother’s Day, try buying some new clothes. What you need to pay attention to is to get it in the right size. Also, it’s always helpful if the clothes are comfortable and made of natural fabrics. 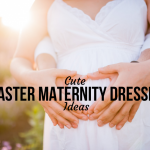 If you go for a dress, make sure you find the one for pregnant ladies, as they would be wider in the belly area allowing your wife and baby to feel comfortable in it. 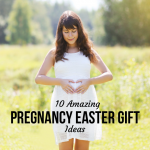 Each gift should be presented with a cute mom-to-be card for your pregnant wife. 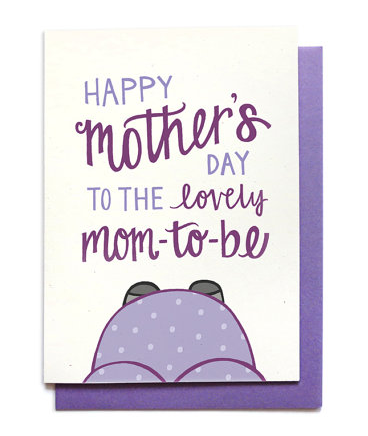 Make sure the card has a custom message expressing your love and support to your expecting wife. 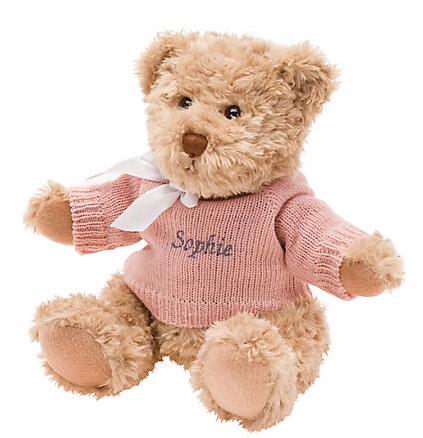 If you’ve already agreed on your baby’s name, then buying a gift with the baby’s name might be a great gift to surprise your wife with on Mother’s Day. Regardless of the gift you choose for your pregnant wife, make sure that Mother’s Day is all about her. Take her to her favorite restaurant, or organize a romantic picnic by the river if you know that’s how she imagines spending a perfect sunny afternoon. Make sure your wife feels special on this day. Be creative and think of what she really enjoys. 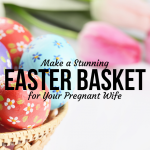 Hopefully, you’ve been inspired by our ideas for what to get a pregnant wife for Mother’s Day.